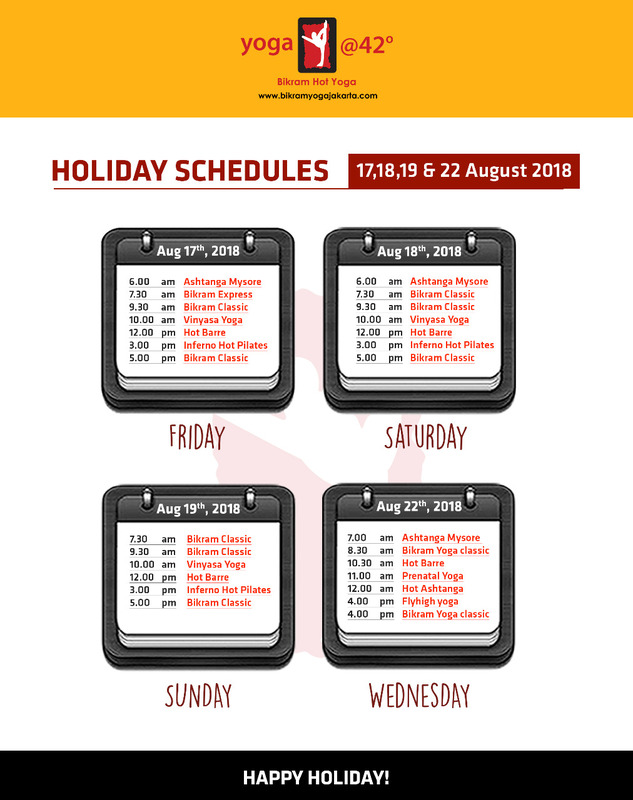 every Tuesday, Wednesday and Thursday at 9-10am. 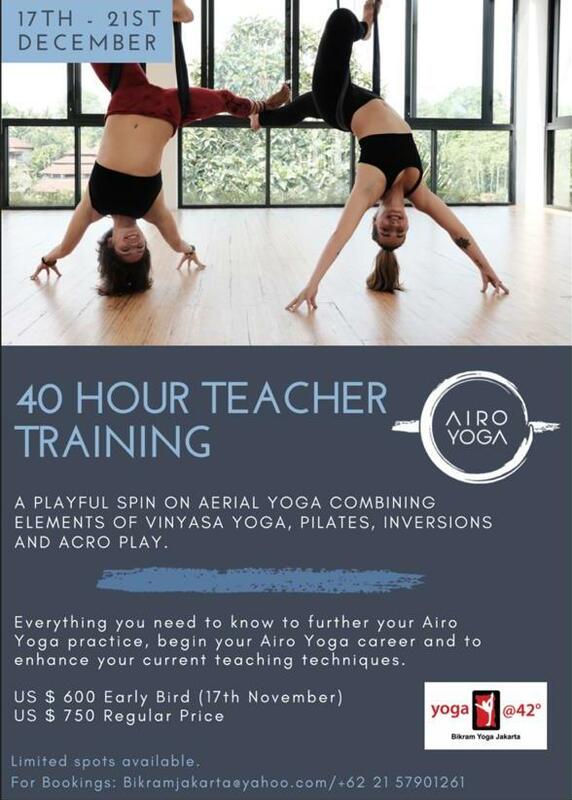 This class will begin with 10 minutes explanation of Mysore practice and we get into part of primary series together. This way you can learn in a supportive environment with all newbies. 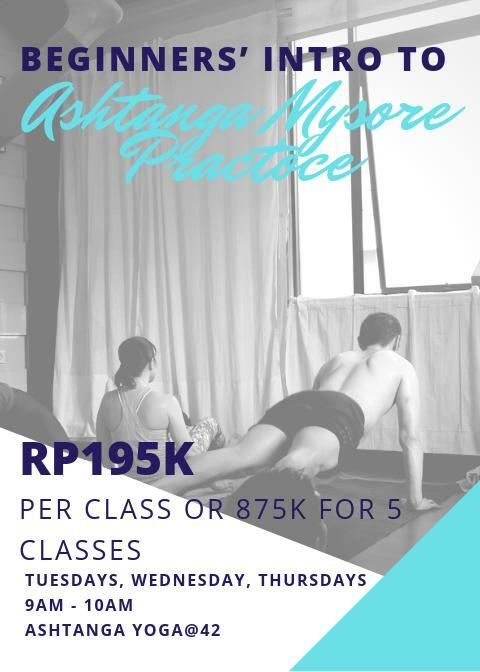 If you have friends, parents, families who are intrigued to do ashtanga but feel intimidated to join regular Mysore class, this is the class for them! Sign up now, price the same as regular class. 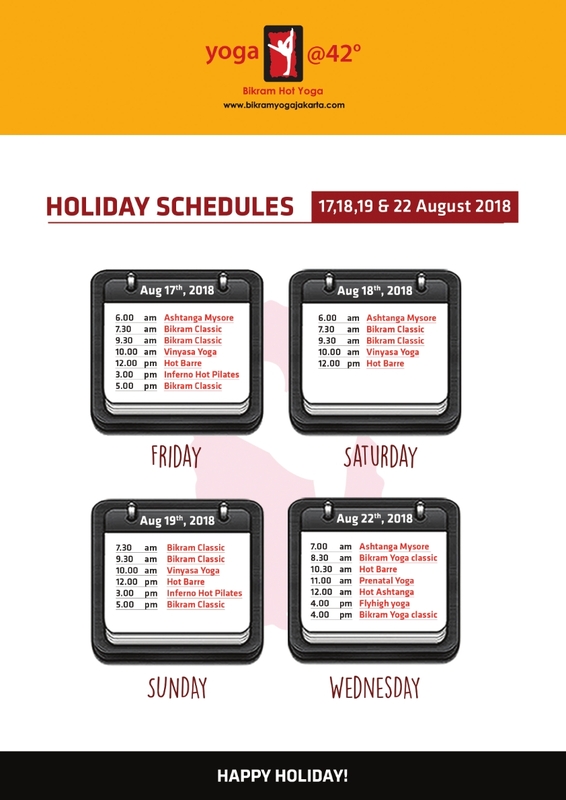 So they can get any packages available in the studio and keep their practice once they will ready to join the regular Mysore. 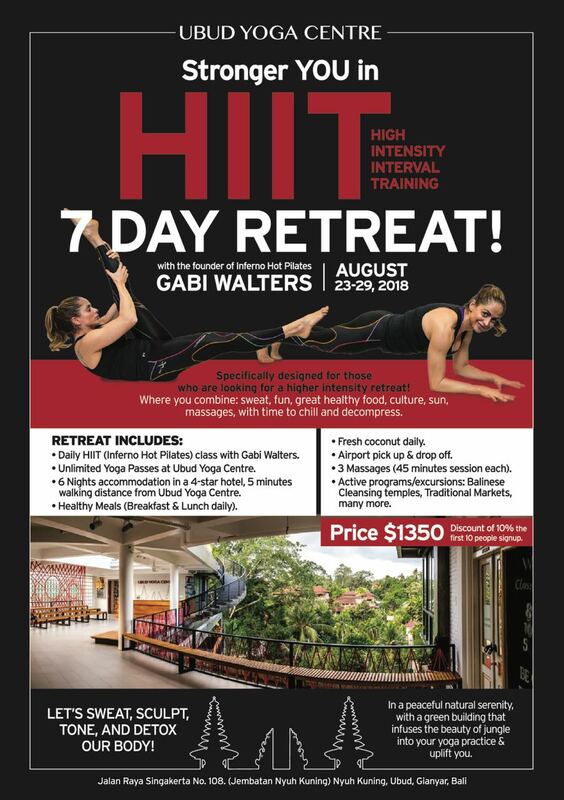 Join The HIIT – High Intensity Interval Training – 7 Days Retreat ! 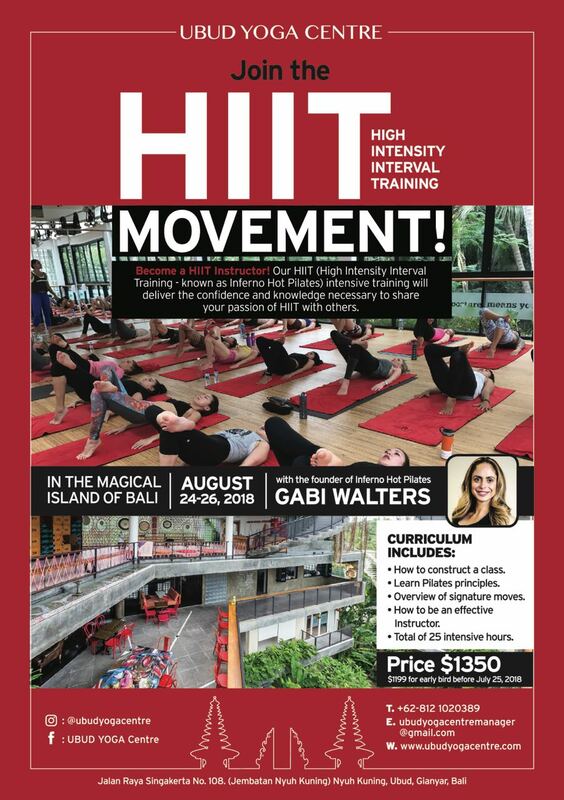 Join The HIIT – High Intensity Interval Training – MOVEMENT!